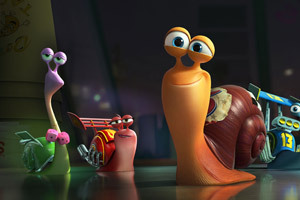 Full-Length Trailer and New Photos for DreamWorks Turbo. 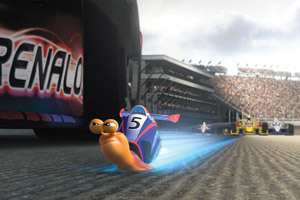 Ryan Reynolds, Paul Giamatti, Michael Pena and Bill Hader lead an all-star voice cast in the 3D animated racing comedy. See the movie trailer, photos and movie poster for Turbo below. 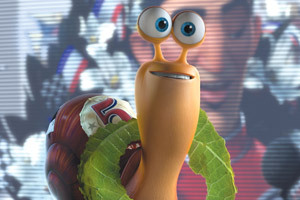 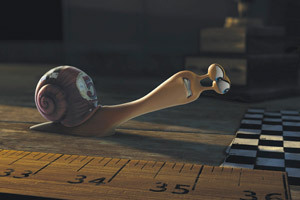 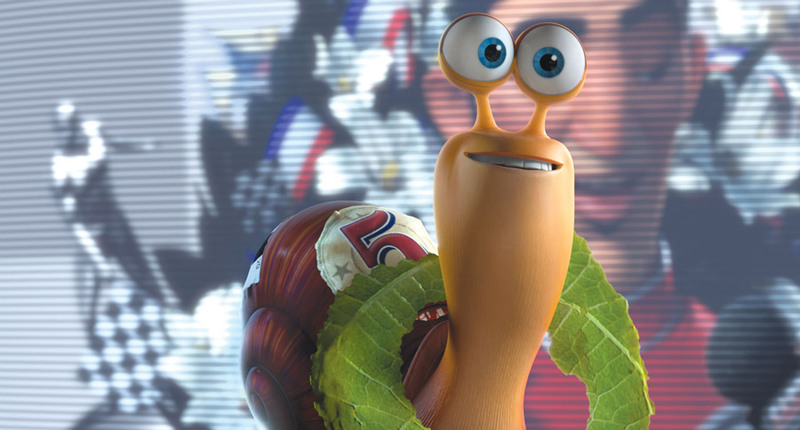 A freak accident gives an everyday garden snail named Turbo (Reynolds) the power of super-speed that may help him to achieve his biggest dream: winning the Indy 500. 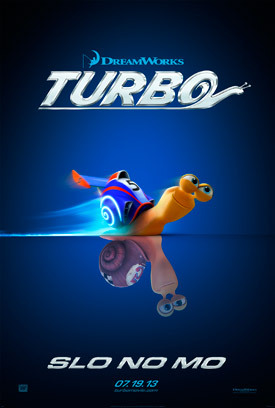 But after making fast friends with a crew of streetwise, tricked-out es-car-goes, Turbo learns that no one succeeds on their own. 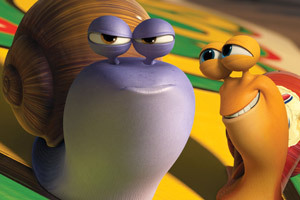 MPAA Rating: (PG) for some mild action and thematic elements.